Force-post (a.k.a. offline) transactions are particularly vulnerable to fraud. As such, Visa recently announced new standards for these types of transactions. We believe this is an important step and will implement a new permission feature to all card types accepted by merchants. Our new security requirement and anti-fraud feature for all card types were included in an update Monday, Jan. 14, ahead of Visa's new risk control requirement, which will activate Saturday, Jan. 26. You'll find Visa's qualifications for force-post transactions in Section A.3 (page 51) in their Global Acquirer Risk Standards document. 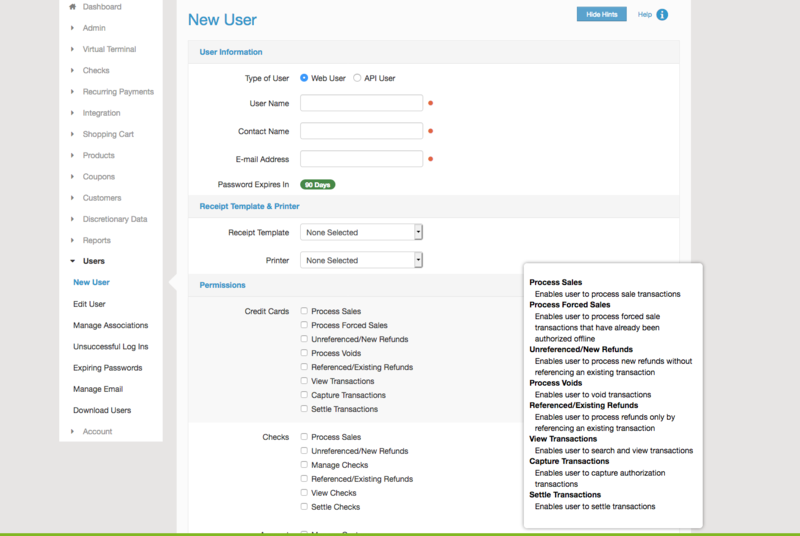 If your merchants used the force-post transactions feature in the past three months their permission will remain enabled. If merchants haven't used the feature during that time, it will automatically be disabled in this update. New merchant accounts set up after Jan. 14 will default to disabled. 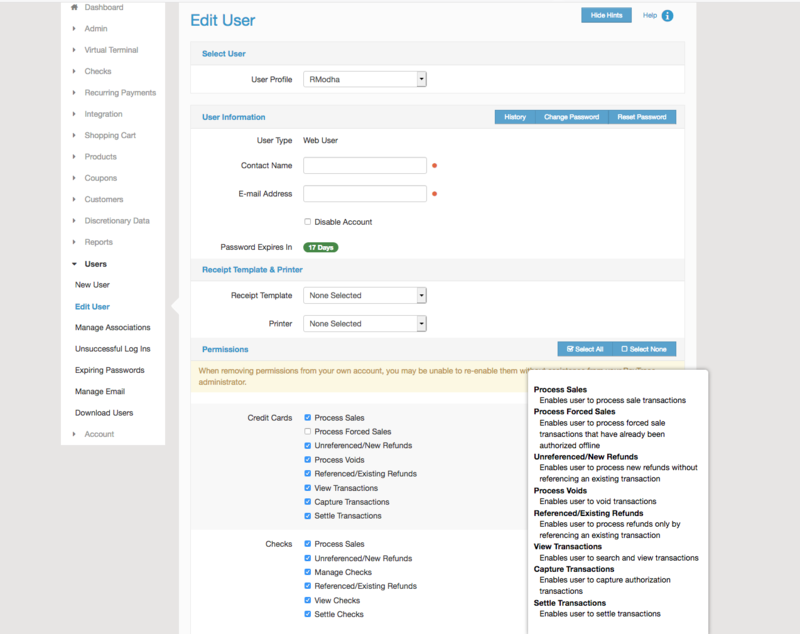 Resellers can enable the force-post transaction feature, if requested, from either the New Users or Edit Users screen. Please use the linked photos as a reference. Our 5-star customer support team is standing by to answer any questions you may have regarding this new feature. You can connect with them at (888) 806-6545 or support@paytrace.com.